We have several WRA handpieces in stock which can be shipped immediately. These are complete units. Call us now for best pricing and options. Inventory changes daily. All of our Syneron WRA hand pieces have low pulse counts and have been thoroughly tested to ensure they perform to manufacturer specifications. 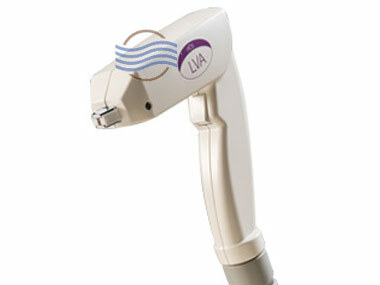 The Syneron WRA applicator is used for Wrinkle reduction treatments. 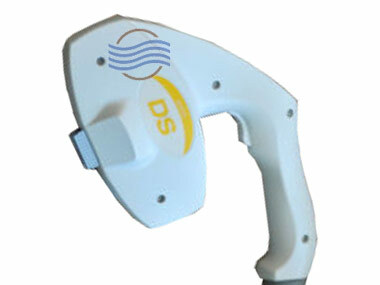 Utilizes a combination of laser and bi-polar radio frequency. The WRA’s large spot size allows for the treatment of large areas quickly. 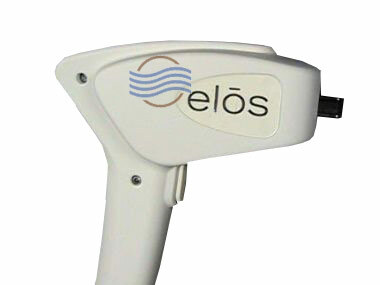 The WRA handpiece works with both the eLaser and eMax systems.